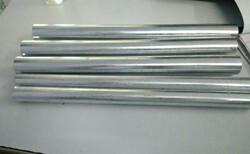 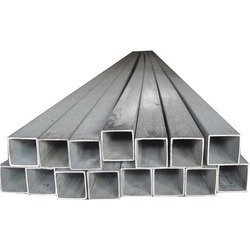 We are a leading Manufacturer of hdg pipes, galvanized conduit pipes, heavy gi pipes 40mm, galvanized iron pipe, nylon pvc flexible pipes and gi pipes from Indore, India. 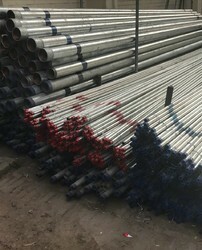 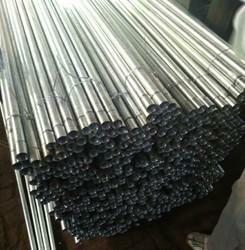 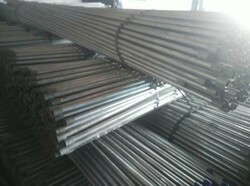 We are offering a wide range of HDG Pipes to our valuable clients. 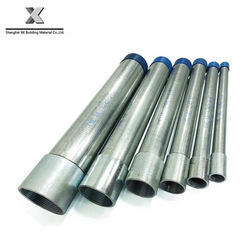 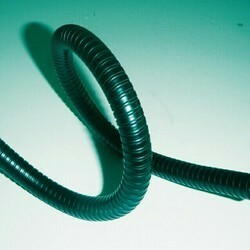 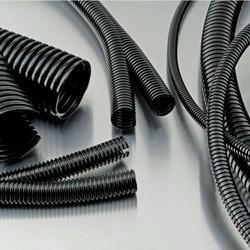 Being a most prominent organization, we are engaged in offering a wide range of Heavy Duty GI Pipes. 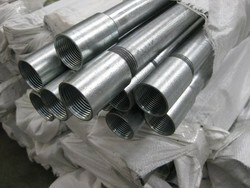 Looking for GI Pipes ?